Figure 1: You’ll need our help in depreciating the book value of your fixed assets, but careful recording of them will make your QuickBooks reports, your taxes and your company’s worth more accurate. 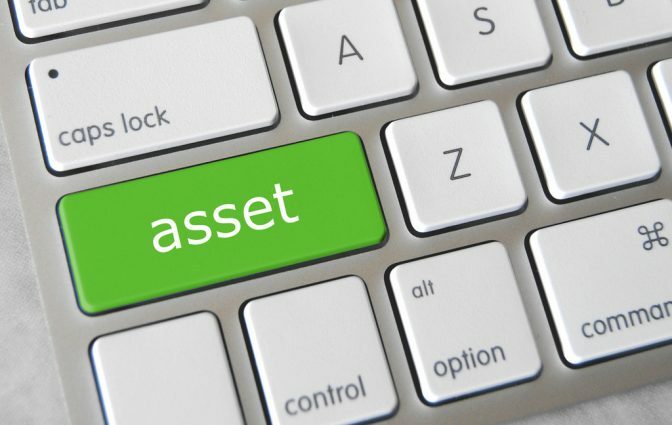 Figure 2: Keep track of your company’s fixed assets by creating item records for them. You can do this as you’re entering transactions for their purchase. Figure 3: You should be able to complete the New Item window in QuickBooks for your fixed assets on your own, but consult with us on any questions.